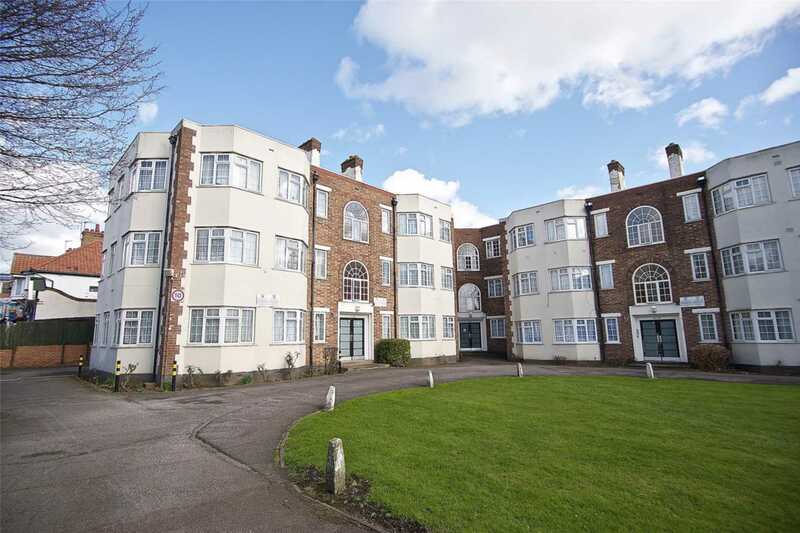 Beautiful 3 bedroom flat, second floor, available now for sale. The property is comprised of 3 bedrooms, large living room, separate kitchen, family bathroom and balcony. Also benefits of rear comunal garden.